The V6, front-wheel-drive Toyota Sienna minivan has a 2011 Auto Reliability GPA of a 2.94 over a 10-year data history. Although not one of the Top 30 autos of 2011, the reliability of the V6, front-wheel-drive Toyota Sienna minivan exceeds all of its competition by a good margin. 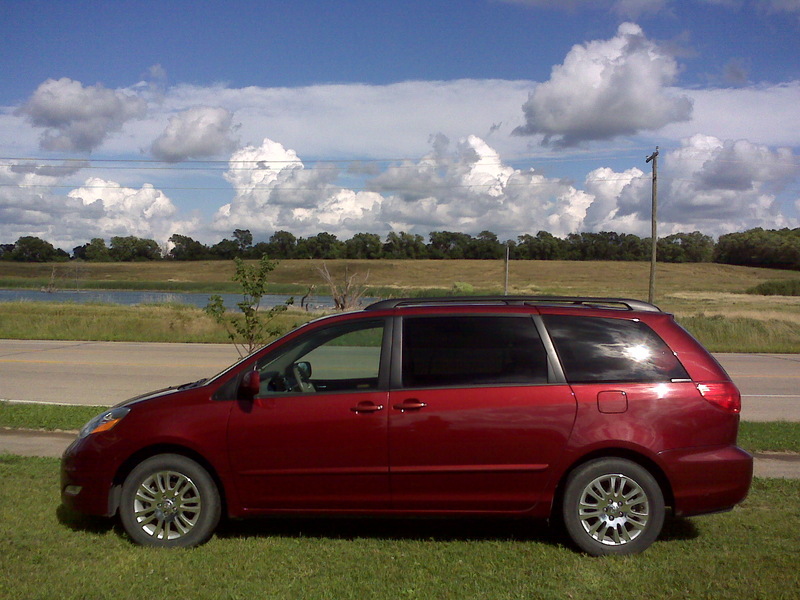 Its closest competitor is the Honda Odyssey, with a 2011 Auto reliability GPA of 2.44, versus the Sienna's 2.94. Generally, the reliability of minivans is not good. More than 20% of the 30 worst automobiles of 2011 are minivans.